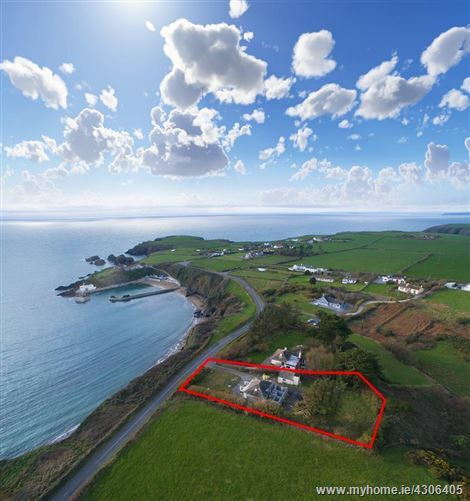 Spectacular cliffside renovation property,with panoramic views of Dunabrattin Bay and Boatstrand Pier. 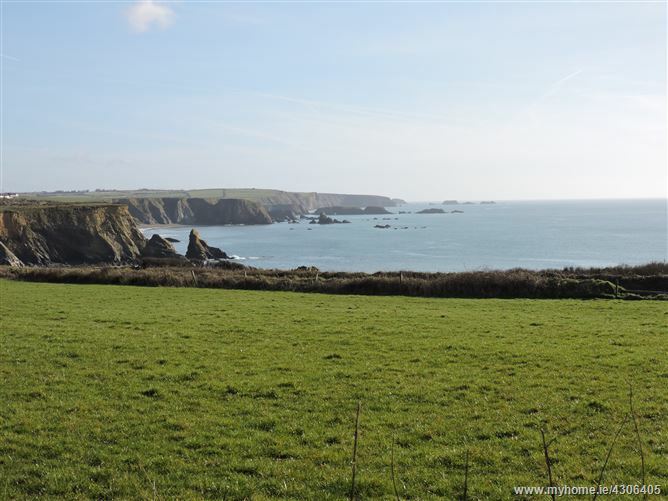 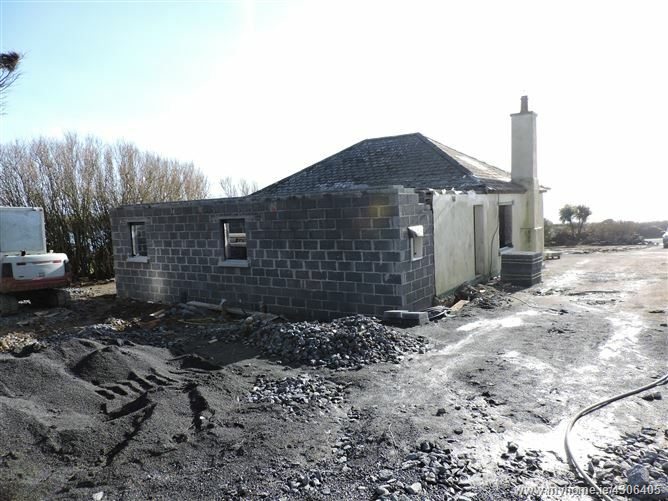 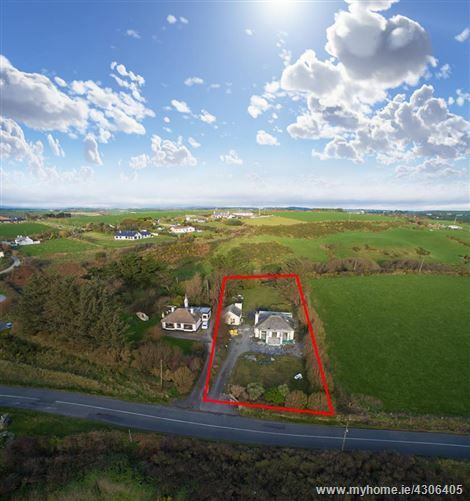 Located on the Copper Coast Drive, 10 minutes from the Waterford Greenway, 10 from Tramore and only 20 to Waterford City, this is a rare opportunity to acquire a coastal property in an idyllic location. 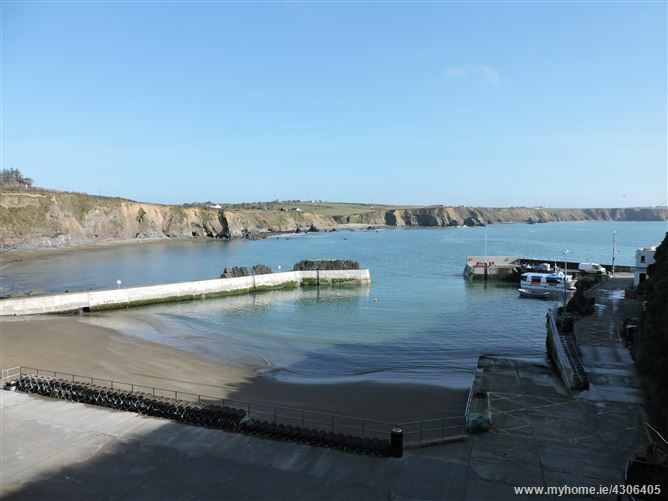 The Copper Coast is a popular tourist location in the South East of Ireland with a wealth of secluded coves and beaches and a plethora of family holiday activities from kayaking to mountaineering. 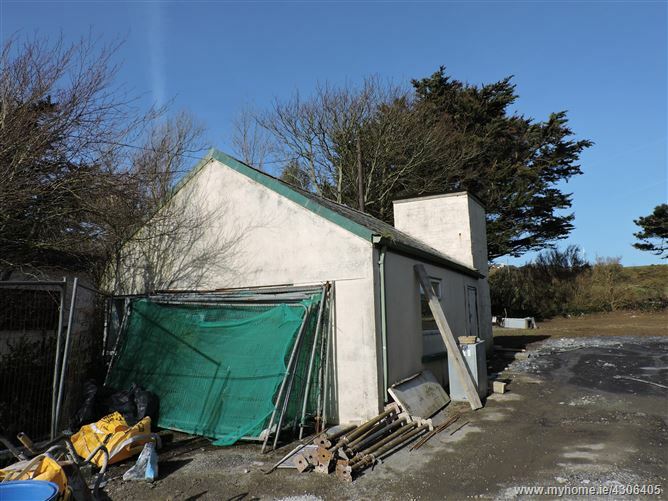 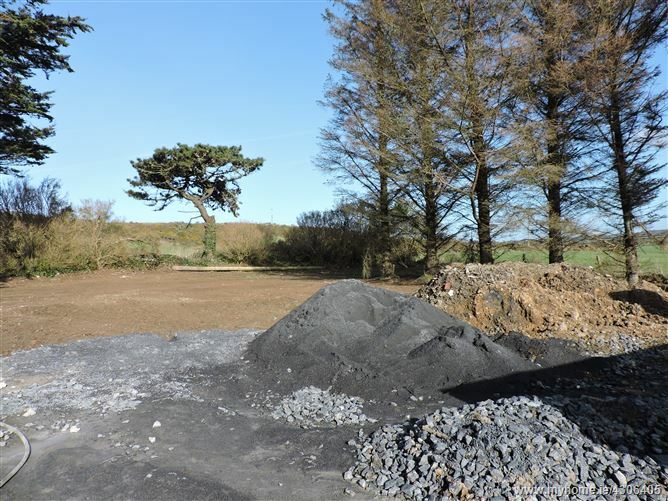 The property comprises a detached bungalow which has been partially extended/renovated with detached store on a site area measuring c.0.40 acre . 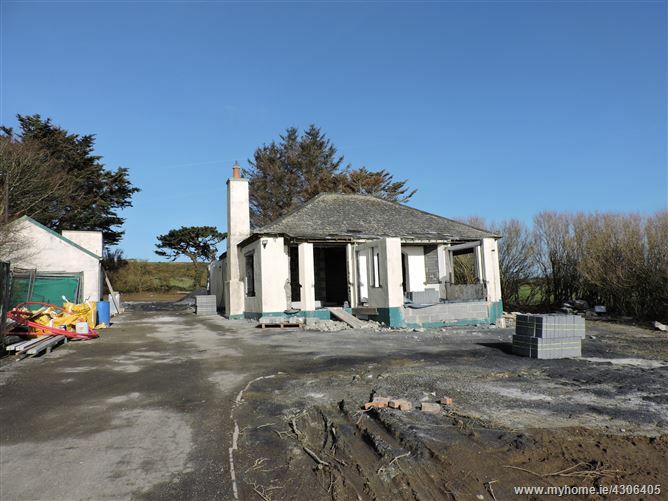 The layout of the bungalow comprises a spacious entrance porch, open plan living/dining/kitchen area, 3 bedrooms, bathroom and master bedroom en-suite. 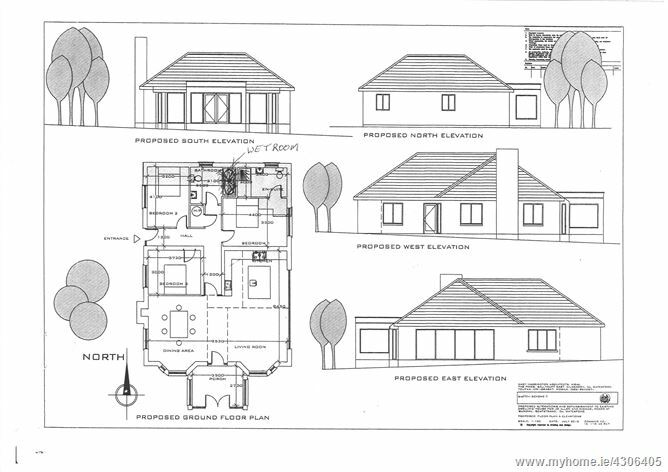 Entrance porch, open plan living/kitchen/dining area, 3 bedrooms, bathroom and en-suite. 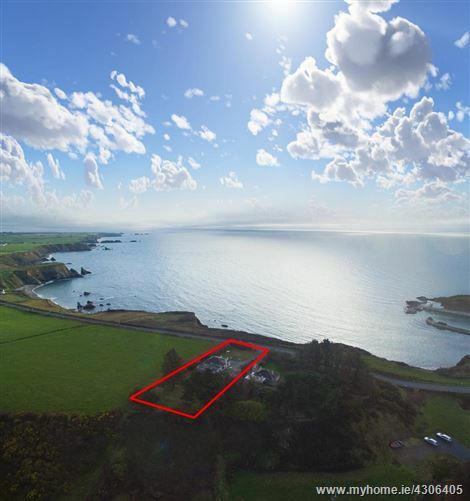 Take the R675/Fenor Coast road leaving Tramore, follow through Fenor and Annestown Villages. 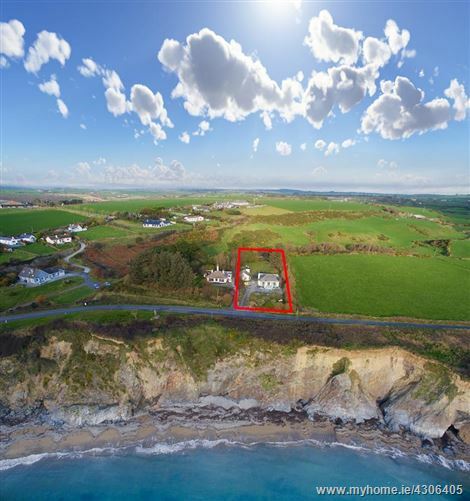 The property is on the rhs before Boatstrand Pier.